Titan Books has released their James Bond Omnibus Vol. 006 which collects the original James Bond comic strip stories by James Lawrence, Yaroslav Horak and John McClusky. This time the stories include: Shark Bait, Doomcrack, The Paradise Plot, Deathmask, Flittermouse, Polestar, The Scent of Danger, Snake Goddess, and Double Eagle. 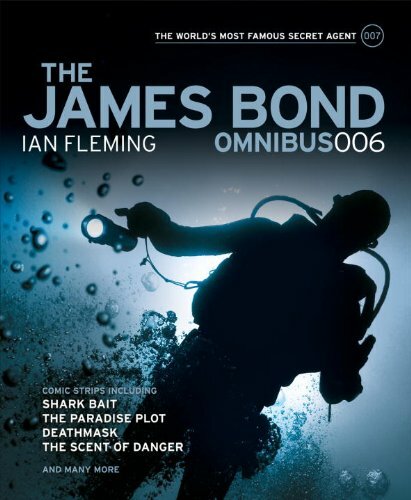 US: Purchase James Bond Omnibus Vol. 006 on Amazon.com.